Kristi's Book Nook was created so that I could share my book discoveries with you. What you will find are book treasures that will inspire, educate and help readers re-think the possibilites of their world. Kristi's Book Nook takes pride in sharing stories that feature diverse authors and characters. As more diverse writers are recognized for their efforts, hard work and dedication, our children will be able to truly see themselves in stories they read and share. This is my dream, and I invite you to share and celebrate with me. Celebrate diversity in literature every day! I am a parent, blogger, reviewer and a writer. Reading is important and I encourage parents and children to pick up a book whenever possible. I graduated from Wichita State University with a Bachelor of Arts in English, with minors in Education and Minority Studies. I aspire to write fiction and nonfiction books for children. I was a former contributing editor for the National Writing For Children Center. I review books for, The Children's Literature Comprehensive Database, National Geographic Kids, Media Masters Publicity, Kar-Ben Publishing, Wisdom Tales Press, Blue Slip Media and lots of authors. I've participated in the Multicultural Children's Book day event and am a Co-Host, which invites anyone with a social media presence to participate and share diverse literature across the globe. I was also a presenter at KidLit Con 2016. I shared information regarding diversity in literature and how we can all perpetuate that movement. I was a parenting expert for Bizymoms in which I provided insightful articles on parenting and family life. I was a featured blogger at The Raise Foundation and my posts were shared the first Monday of the month. I also love the art of the interview and create articles that capture the essence of human kind as well as provide important and helpful information to the reader at Ezine. 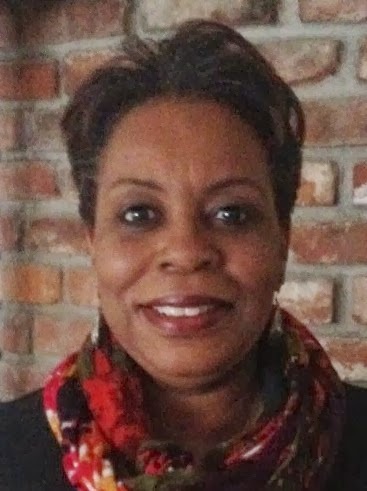 To help me achieve my goal of becoming a better writer and book reviewer, I was a member of the Society of Children's Book Writers and Illustrators (SCBWI), am a current member of the Association of Children's Authors and Illustrators of Color (ACAIC), the Kansas City Writers Meetup Group, and The Kansas City Authors Group. I have a certificate in Writing for Children & Teenagers from The Institute of Children's Literature.